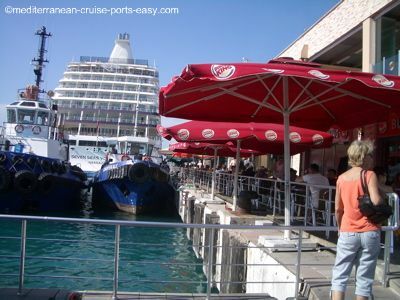 Kusadasi Harbour - All you need to know about Kusadasi cruise port terminal! "...You’ll be happy to hear Kusadasi harbour is just across the street from the town of Kusadasi." 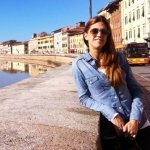 Are you sick and tired of travelling for hours until you reach your destination in the Mediterranean cruise ports-of-call? Longer distance between the ship's dock and towns is something to be expected with European Cruises. Then you’ll be happy to hear Kusadasi harbour is just across the street from the town of Kusadasi. Early morning docking in Kusadasi cruise port can be quite an experience so you won’t go wrong if you decide to spend some time on your ship’s open deck. Namely, being very hospitable people, your hosts will more than likely unroll a red carpet for you (seriously!) and arrange some traditional musicians that will welcome your ship on the pier. Apart from giving you goose bumps, it will really hype you up for an eventful day full of Kusadasi sightseeing, Ephesus shore excursions and Kusadasi shopping! As you get off the ship in Kusadasi harbour, you better have the first part of your day planned! We’re serious. If you get off at 9-10 am to walk around, you will be walking around a ghost town. The only people around will be: you and merchants sitting in front of their store fronts, sipping on some apple tea, waiting for the afternoon rush. Where you should be on the morning you visit this Turkish port is on one of the Ephesus shore excursions. Period. That’s where everyone else will be, and rightly so. What an amazing sight to see! There are two piers at the Kusadasi harbour and there is a cruise terminal building at their end. There is about a couple minute walk from your ship dock to the terminal building and another few minutes through the Kusadasi harbour shopping village Scala Nuova until you reach the main road of the town. So, you don’t really need to hire one of the rikshaws that are waiting lined up in front of your cruise ship. Their main purpose is to get you into one of the jewelry stores in the shopping village, so be ready for it if you do hire them. When you’re coming back from your day in Kusadasi Turkey, you will have a chance to shop in the terminal building’s duty free shop. Once you exit the terminal building, you will see a welcome information desk with a person ready to answer any questions, should you have any. 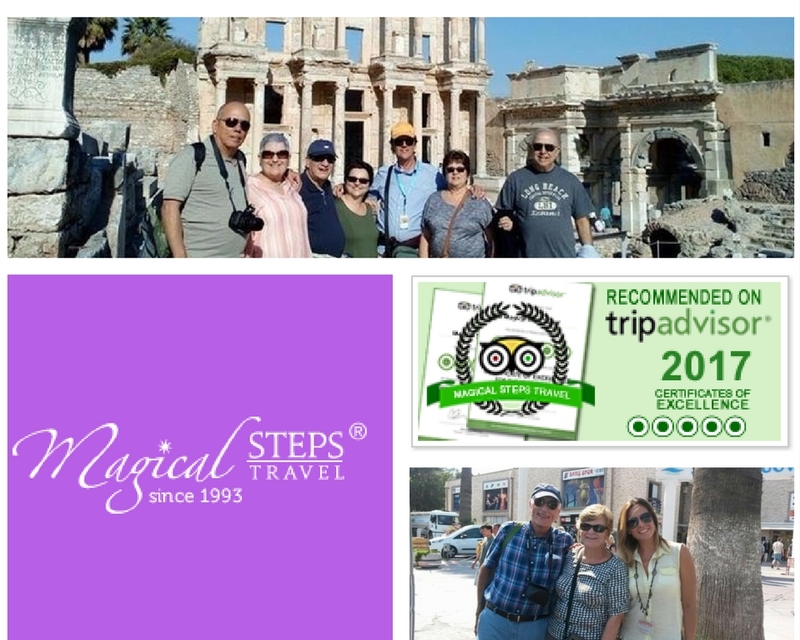 This is also where you will be meeting your tour guides or drivers should you arrange to take one of the private daily Ephesus tours. Here, on the outer side of the terminal building, there is also an entrance to the Internet café situated on the first floor. So, if you’re with one of the tours, this is where you will be boarding your bus or your van or private tour car as there is a big car park right in front of the terminal building. 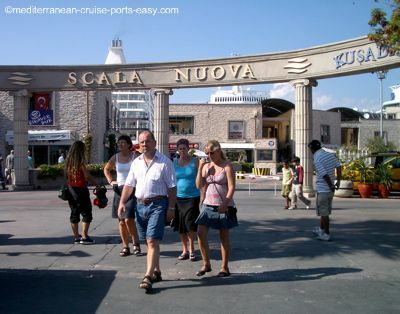 If you’re simply spending your time in Kusadasi town… you will follow a little covered pathway that will take you to the Scala Nuova port shopping complex. 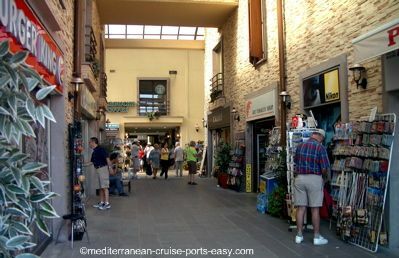 Here, in this modern complex that mimics the looks of a typical Mediterranean narrow-street village, you will find everything, from Starbucks to baklava shops. From western clothing and shoe brands to local ceramics and pashmina stores, from a bookstore to an electronics store. Only minutes walk away from the cruise ship, Scala Nuova complex in the Kusadasi harbour is a perfect place to spend the end of your day! 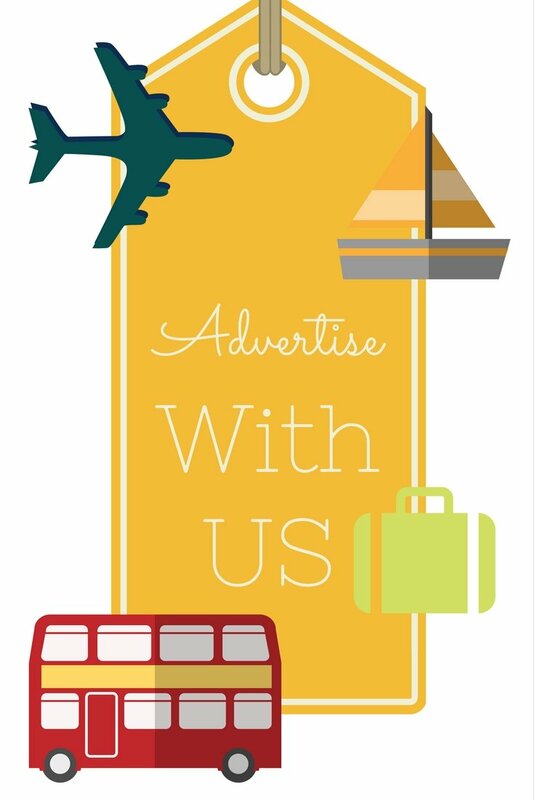 First you should focus on the real stuff… your Ephesus shore excursions, Turkish leather and your Turkish rug buying!